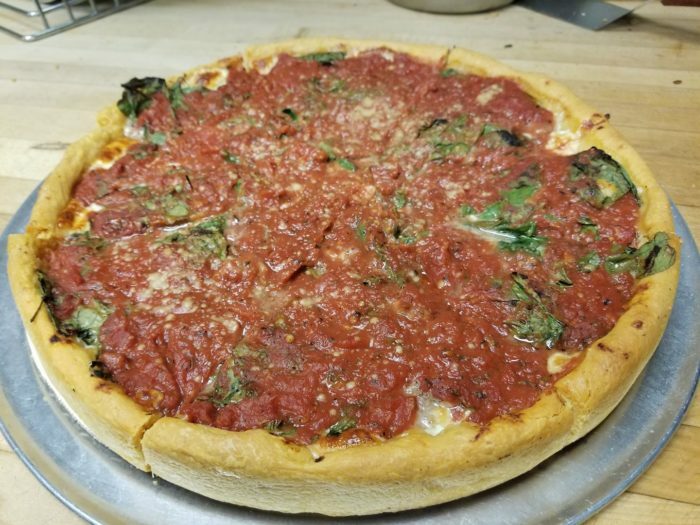 If all you think about is deep-dish when you think about Chicago pizza, then you’re missing out on what all this city has to offer. 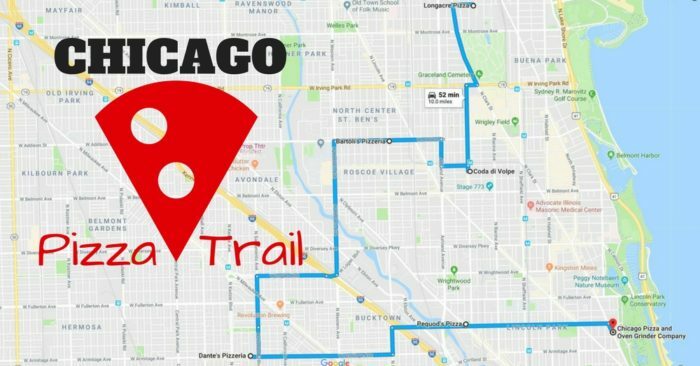 To introduce you to some new styles of pie, take the best pizza trail through the city and eat to your heart’s content! 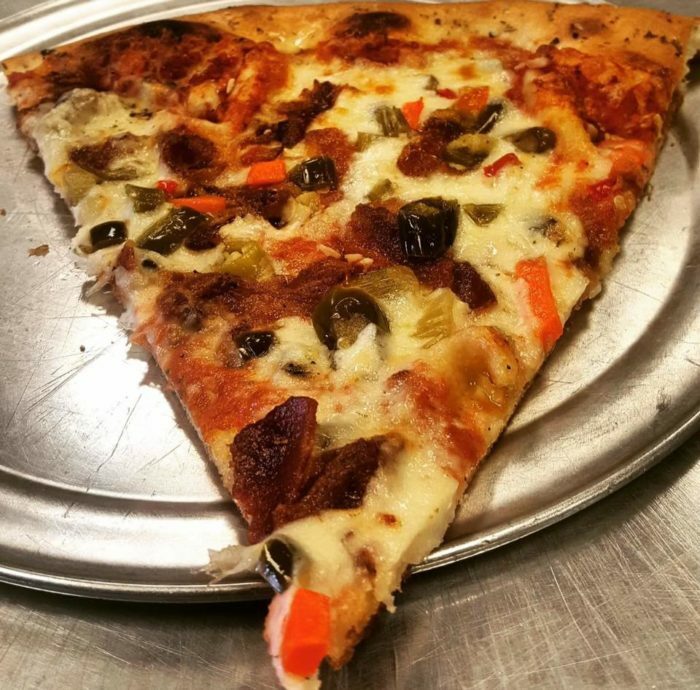 This pizza expedition will have your mouth watering and excite your taste buds. Scroll on for details on how to navigate this pizza path. 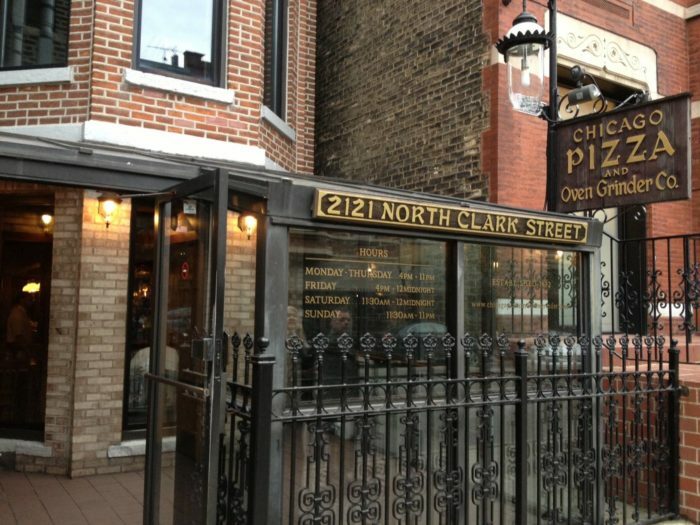 Clocking in at just under an hour, the best pizza trail in Chicago takes you to some of the city's premier pizzerias. 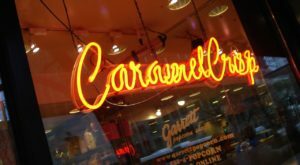 Enjoy a wide range of styles of pie as you traverse the city's northern neighborhoods. 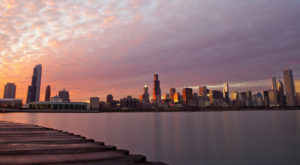 Your journey starts with something unique to Chicago. 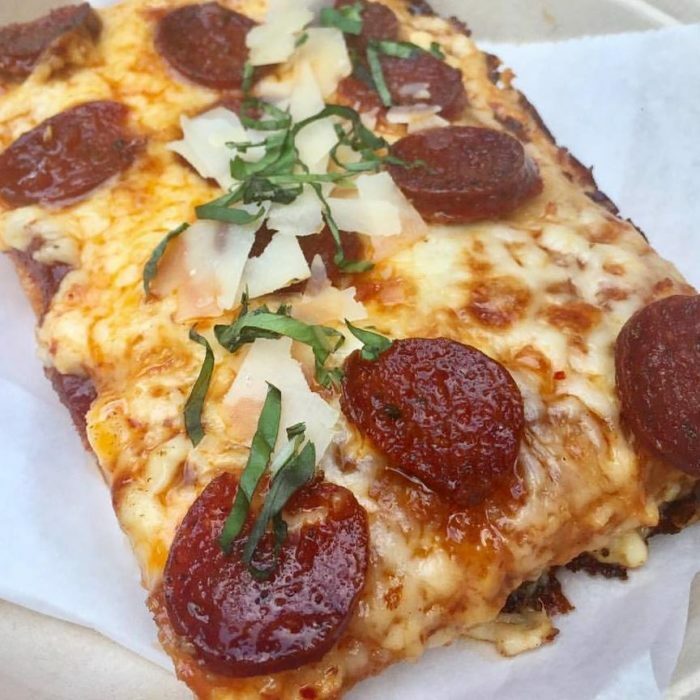 This place serves Detroit-style pizza which is square-cut and features a thick crust. 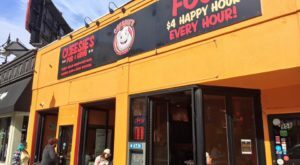 Known for using fresh ingredients, the eatery makes its dough and sauce from scratch and uses its own special blend of cheeses. 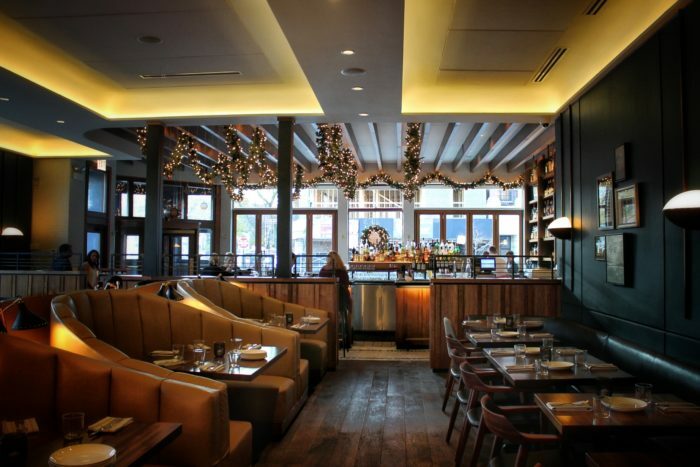 Lovers of Italian-style eats will adore the pizza at this restaurant. Each pie is wood fired and comes with fresh ingredients like basil, garlic, oregano, pesto, and much more, as well as several meat options. 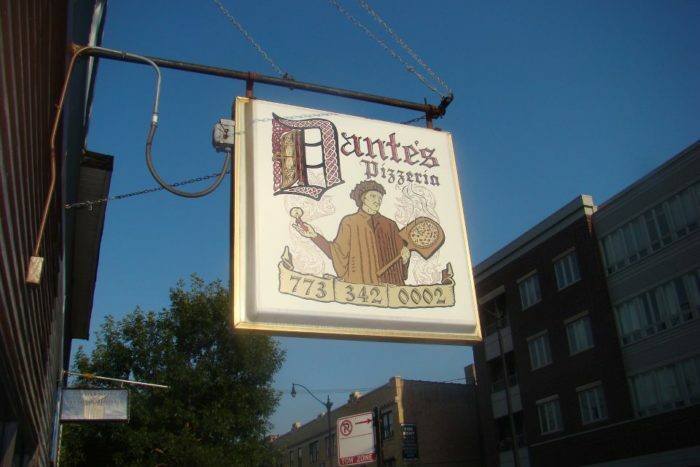 It wouldn't be the best pizza trail without a deep-dish pizzeria. This authentic Chicago-style pizza is made with a thick dough that's layered with cheese and meat. 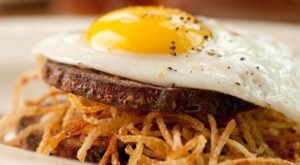 It is topped with sauce for a wonderful and hearty slice. 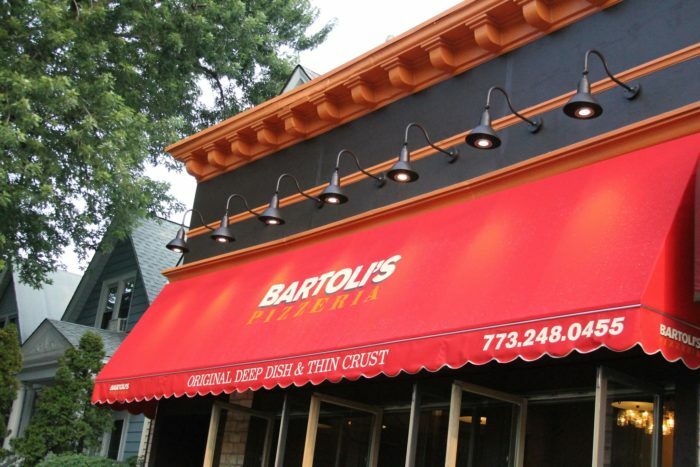 Bartoli's uses a recipe that has been handed down for 50 years, which has drawn the attention of large media groups and featured in the Tribune and on major TV networks. 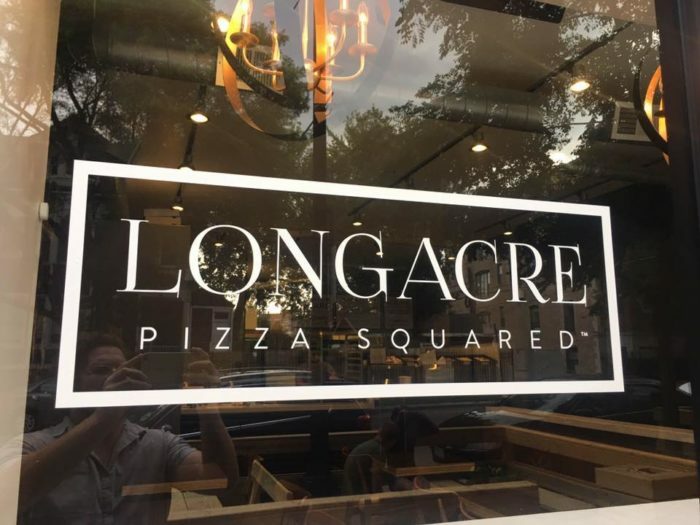 You can order pizza by the slice at this joint. If you're not a big fan of the thick stuff, this New York-style pie will be right up your alley. 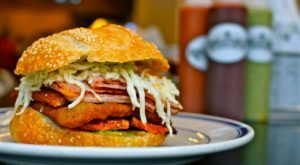 The restaurant actually has two locations (Avondale and Logan Square) and also serves subs, salads, and chicken wings. 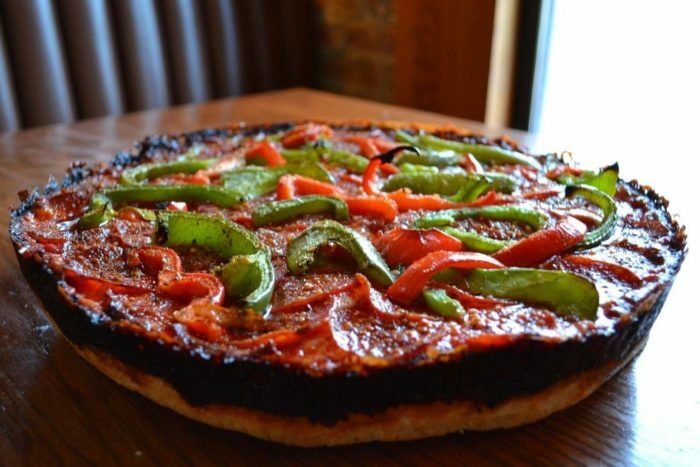 This might just be the tastiest pie on the pizza trail in Chicago. It is thick and soft, with a crust made from caramelized cheese. 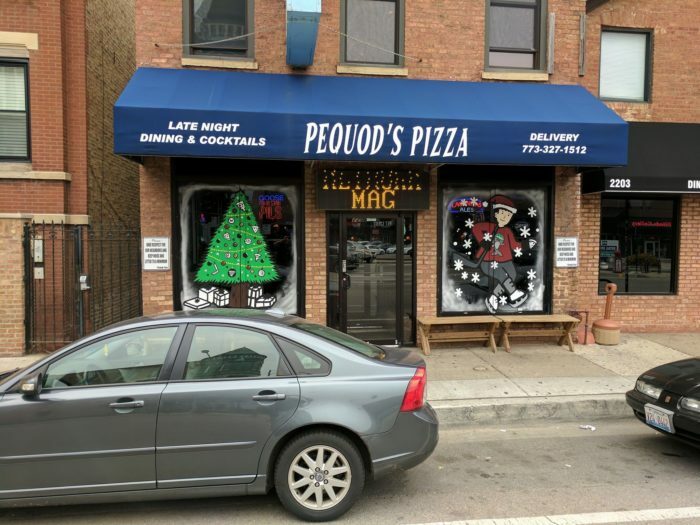 Pequod's has an additional location in Morton Grove and is a favorite to all who know about it. Facebook/Chicago Pizza & Oven Grinder Co. 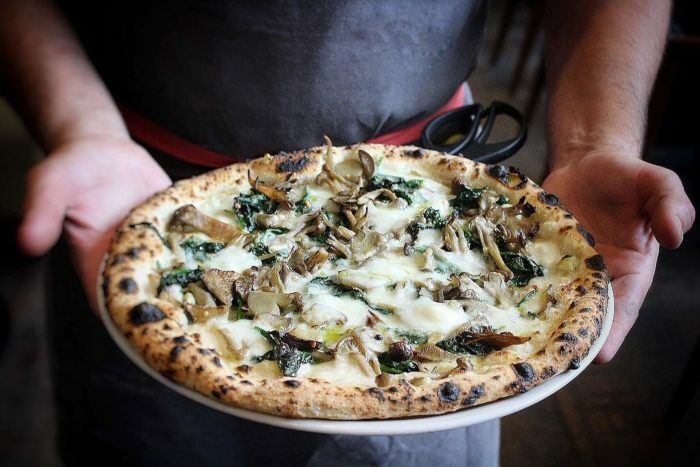 If you don't already know of this wonderful little pizzeria, you're in for a tasty treat. 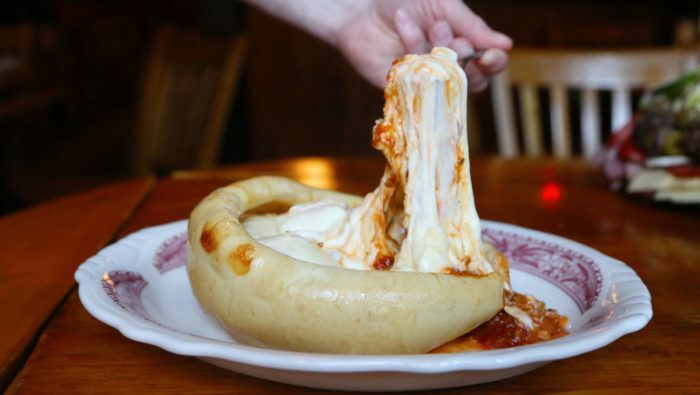 It is known for its pizza pot pie, which is a bit like a pizza bread bowl. 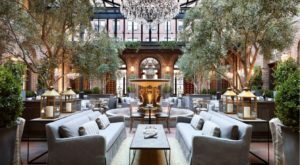 This is certainly one of the most unique pies you can find in the city, so don't cut your journey short before trying this place out! 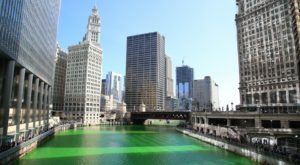 In addition to pizza, you need to try these 13 iconic Chicago dishes before you die. 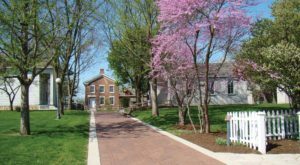 Which restaurant along the pizza trail is your favorite? Share your thoughts with us in the comments below. If you have suggestions for other awesome pizzarias to check out, we’d love to hear about them!